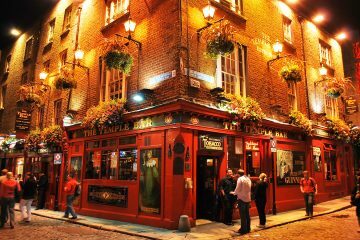 Taking a weekend trip to Dublin doesn’t have to be expensive! Here is a 48 hour long guide to the best restaurants in Dublin to have a bite to eat without breaking the bank. Don’t worry, we didn’t forget pubs! What role does food play in your travels? We teamed up with EatStreet on a contest to send a winner to Chicago with $500 worth of EatStreet credit. After receiving hundreds of submissions, we’re excited to announce the winner!